Ineke Koedam is a guide in death and bereavement and former Hospice Coordinator. Since 2003 she has her own practice. Ineke trains care givers in the terminal care, and speaks and writes about dying, death and organ donation. 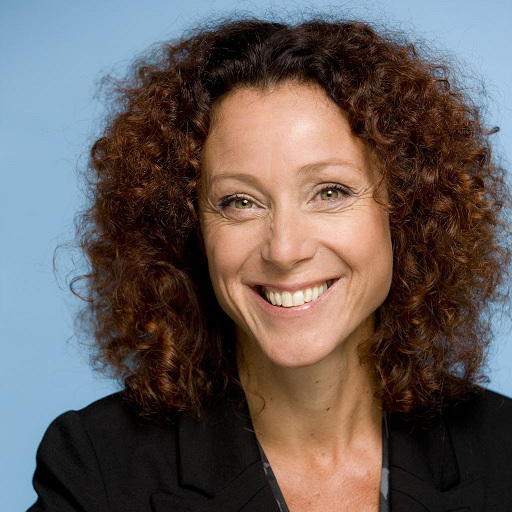 She participates in the Dutch advisory board of the Foundation Reflection Organ Donation. Ineke is author of ‘In the Light of Death, experiences on the Threshold between Life and Death ‘(2013) and ‘A different view on Organ Donation. Explorations of the dying process ‘ (2014). It is her mission to contribute to the expansion of consciousness with regard to death and to diminishing the fear of dying which is so widely spread in our societies. Her interests are: end-of-life-experiences, consciousness, servitude and the power of creation. 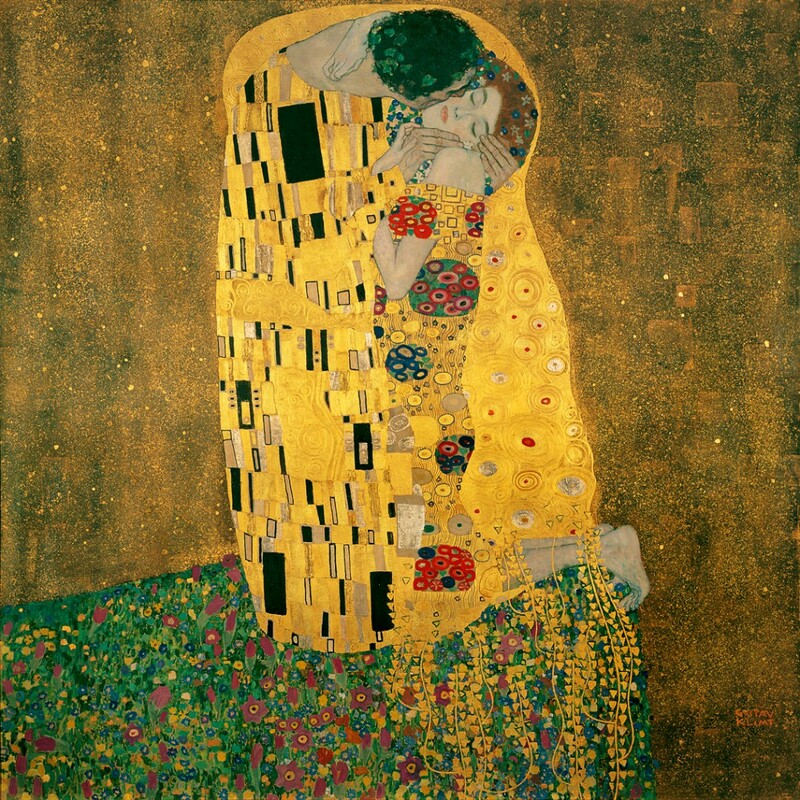 Her favorite piece of art is Gustav Klimt’s The Kiss, the high point of his golden period.